Shaky Tone On Trumpet When Playing. Hands? 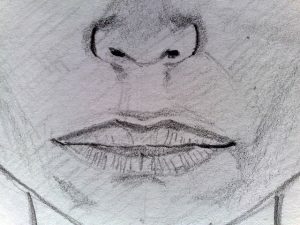 Lips? 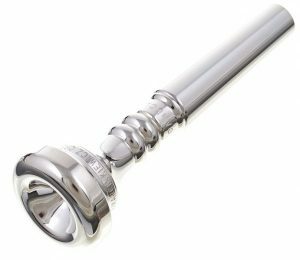 Embouchure? 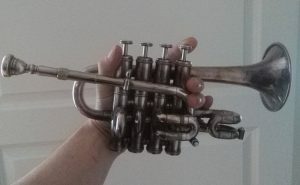 Author RobertPosted on September 12, 2018 December 3, 2018 Categories Answering trumpet questions, Beginners, Mental Tips, More advanced, Roberts Blog, Trumpet playing tips2 Comments on Shaky Tone On Trumpet When Playing. Hands? Lips? Embouchure? 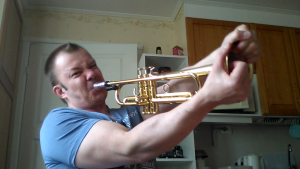 As you can see, it is important for me to use as little mouthpiece pressure as possible! …it can’t be done. There is no such thing as NO mouthpiece pressure! 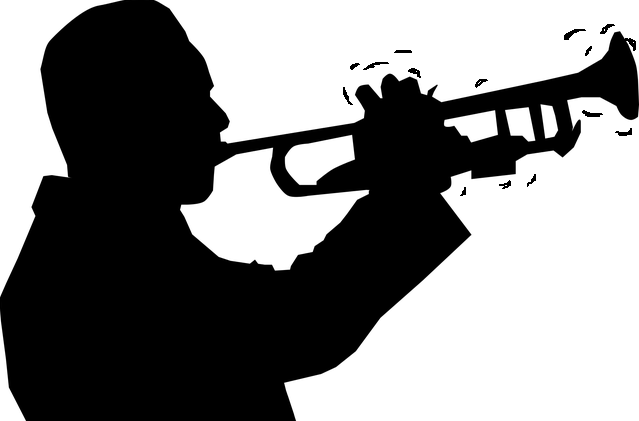 Does Playing Trumpet Burn Calories ? 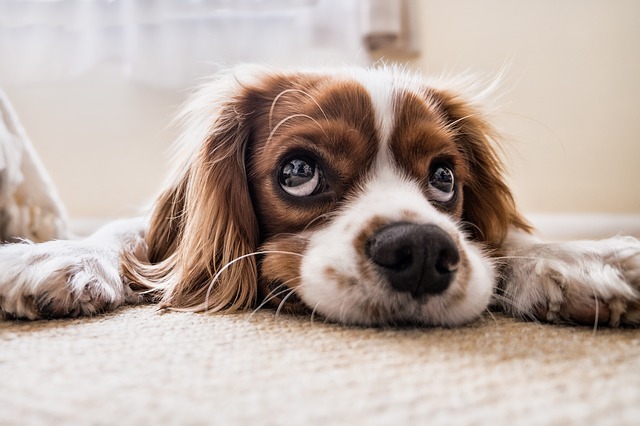 Does Playing The Trumpet Hurt Dogs Ears ? 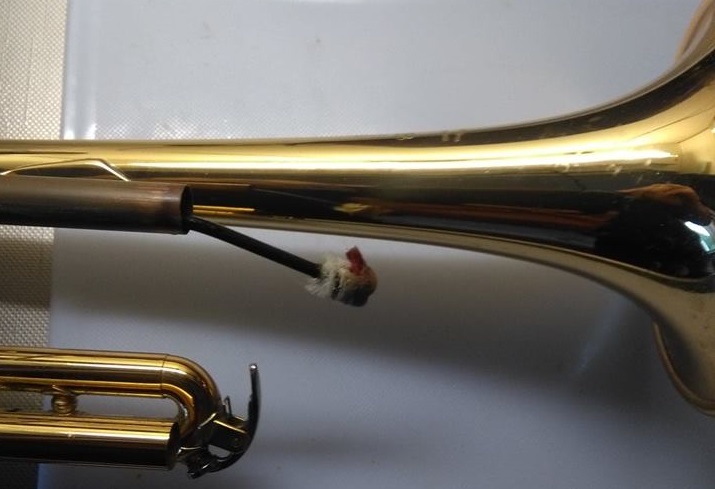 Does playing the trumpet hurt my dogs ears?